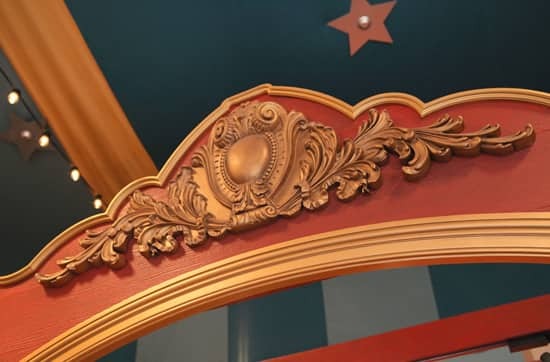 We’ve previously shared updates on the Storybook Circus area of the New Fantasyland expansion – and now that the location is about to be completed, we’ve got a few exclusive peeks inside the last few areas that are set to open. 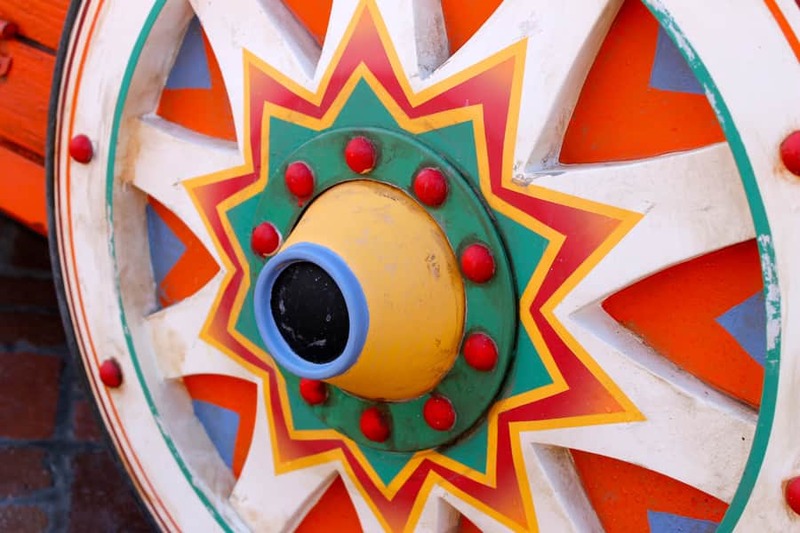 Just to recap, the Storybook Circus area is themed after a grand circus of the 1940s, and several of its “main attractions” – Dumbo the Flying Elephant (complete with a fun indoor queue), Casey Jr. Splash ‘N’ Soak Station, and Barnstormer – Starring the Great Goofini – opened earlier this year. 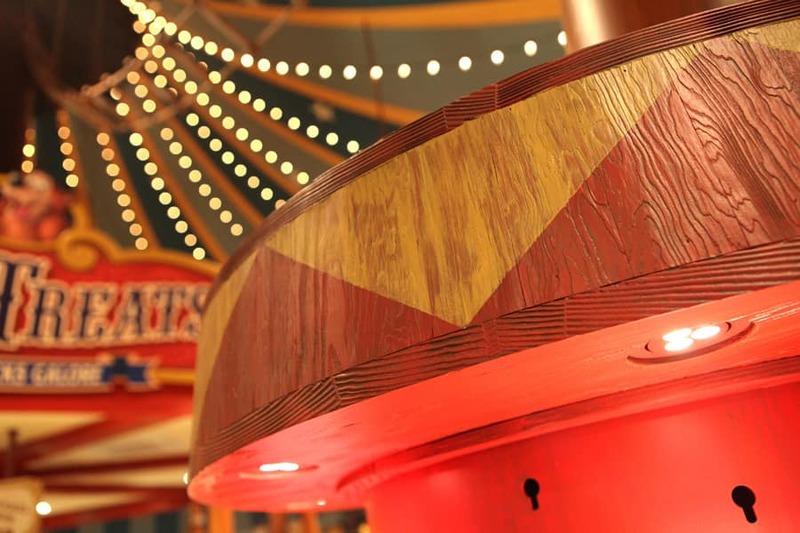 Remaining areas that will make their circus debut soon are Big Top Treats and Pete’s Silly Sideshow character greeting, as well as a new FASTPASS distribution area (for Dumbo the Flying Elephant and Barnstormer – Starring the Great Goofini). 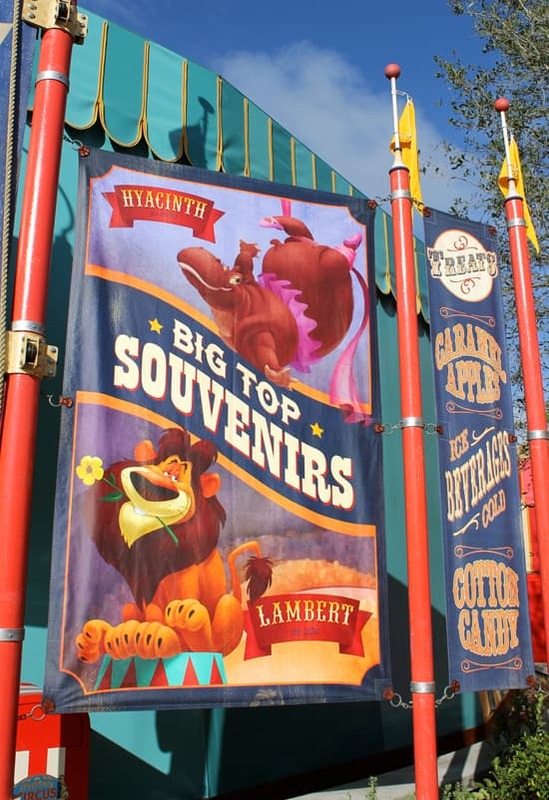 Big Top Souvenirs is also sure to be a big draw to this area. 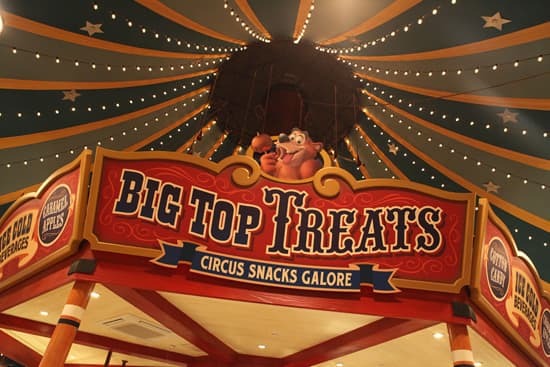 As the sign pronounces, “circus snacks galore!” can be found at Big Top Treats, which continues the circus theme and will offer caramel apples, cotton candy and other circus snacks. Additional food carts outside will offer hot dogs and soft pretzels. And here’s a first look inside Pete’s Silly Side Show character greeting, where guests will soon be able to meet Minnie Magnifique, Madame Daisy Fortuna, The Great Goofini, and The Astounding Donaldo. Looks like one of the Great Goofini’s daring stunts has gone awry in this photo. 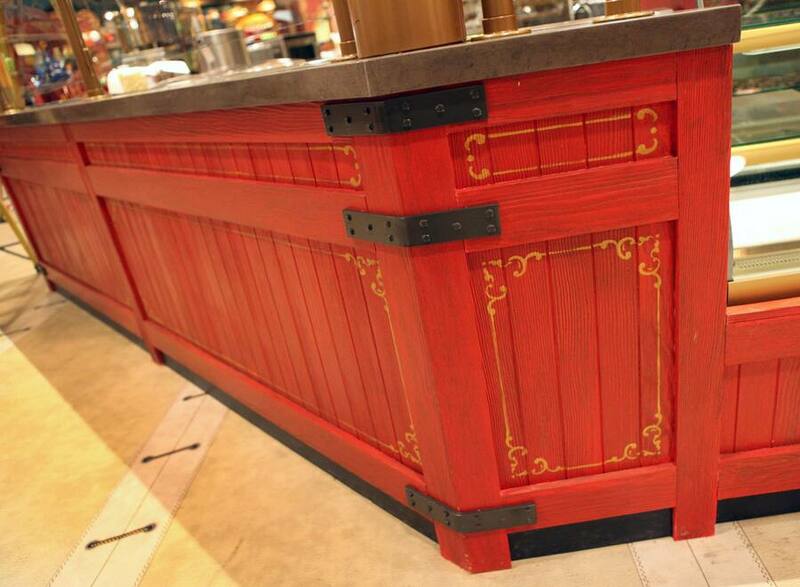 Be sure to visit the Disney Parks Blog later this week for an exclusive look inside this new location. I’ve never been so happy to be a “Lambert”! Can’t wait to see this in person. Will any Lambert the Lion merchandise be available? Lambert! Humphrey! I love those characters!! Glad to see some of the cool characters from the Disney animated short classics being represented! The grand opening for New Fantasyland is this Dec. 6. Everything will be open except for Princess Fairytale Hall (2013) and Seven Dwarf Mine Train (2014). There will be a LOT to see in December, including new areas/attractions dedicated to Beauty & The Beast, Little Mermaid and Dumbo. 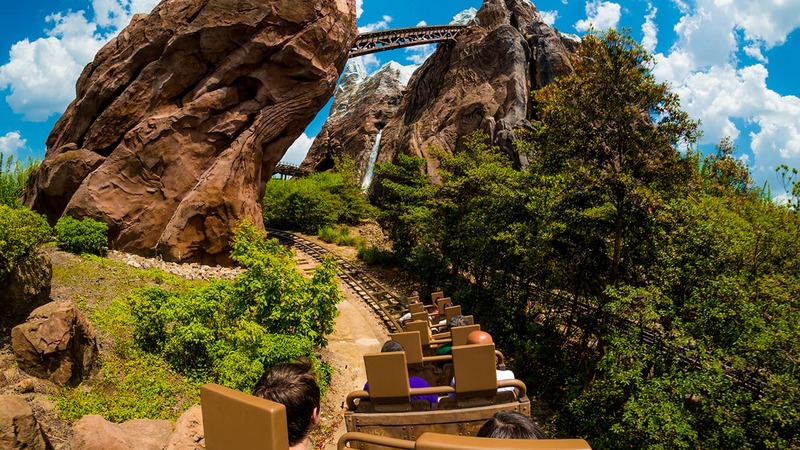 We are coming to WDW at the end of next week. Will the Sideshow with the character greets be open then? I cannot wait to see them all in their fun costumes & Goofy is my all-time love next to my husband. The post makes it sound like nothing is open. The store opened on Sunday, along with the new Fastpass waiting area. And, yes, there is Storybook Circus merchandise. 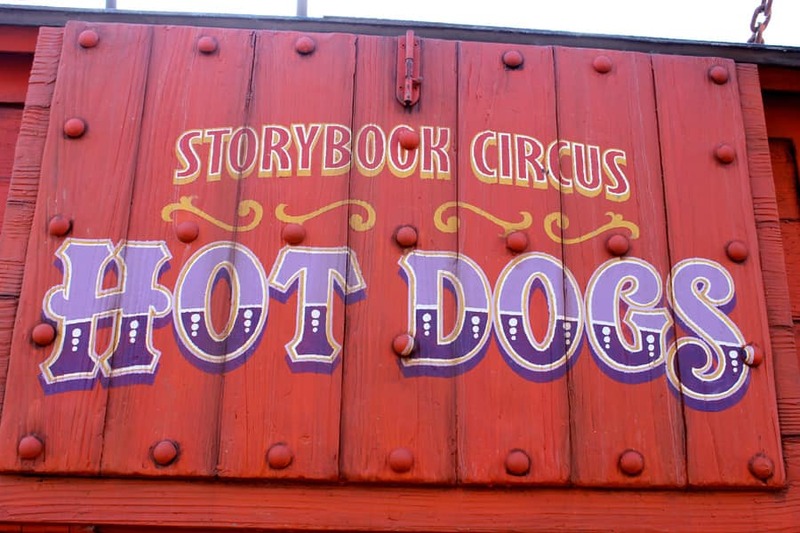 I can’t wait to experience Storybook Circus! 🙂 I’m going for the Grand Opening of New Fantasyland; I’ll get to see it then! Fun! Have a great trip. 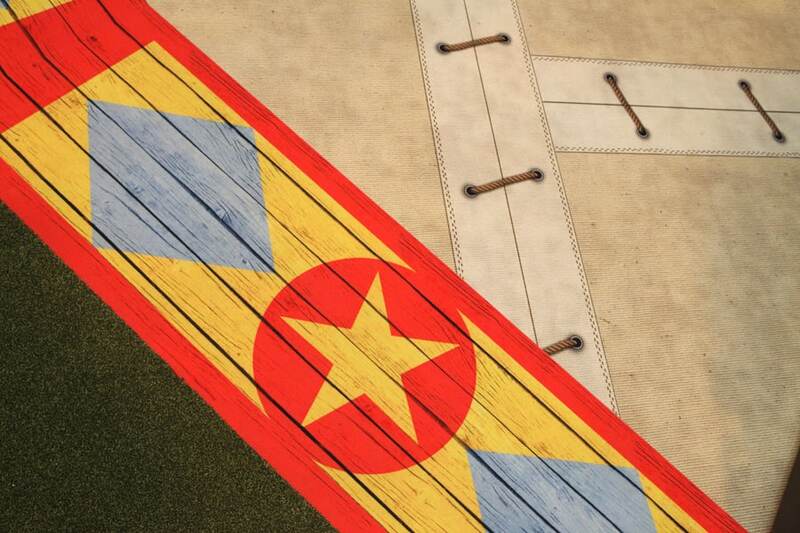 One additional comment that I forgot to ask…will there be merchandise in conjunction with this? Specifically, my wife is looking for a Goofini plush? We looked when we were there and at Disneyland and all they had was the classic Goofy. 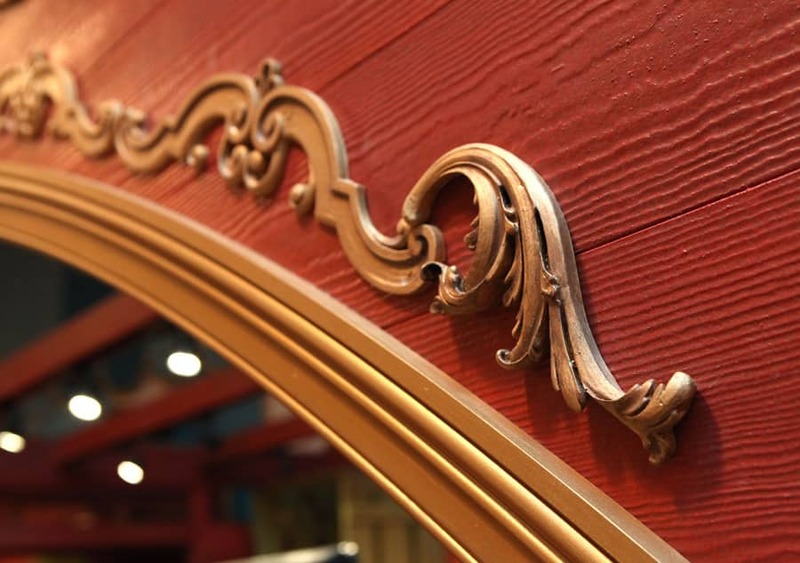 Can you get fastpasses for Dumbo and The Barnstormer at the same time? Are they disconnected from the rest of the fastpass system? It makes my heart happy to see that Walt Disney finally has his dream realized by having a circus tent built! Way to go! I cannot wait to experience the New Fantasyland. It’s a great area. Tons of fun to be had! All the references to classic character are great but where is our friend Bongo the Circus Bear? I know a lot of people don’t remember him but I figured he’d be a natural. Hope he shows up somewhere soon! Another Lambert fan here! What a cool touch! 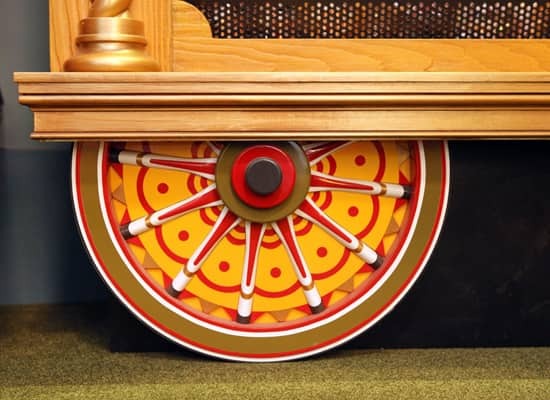 Way to go, Imagineering! Lambert will continue on the sign after it has opened??? My Fiancee loves that story and it will be great to see that in January! LAMBERT! <3 I don't like spending more time than necessary in gift shops, but I'll have to check it out. If for no other reason than the glorious fact that Lambert's on the sign! Is there an scheduled opening date? My family will be there the week of October 21st! The grand opening isn’t until Dec. 6, but the preview period begins before then. Some attractions in this area have already opened, including Dumbo, Goofini and Casey Jr. It’s a lovely area. 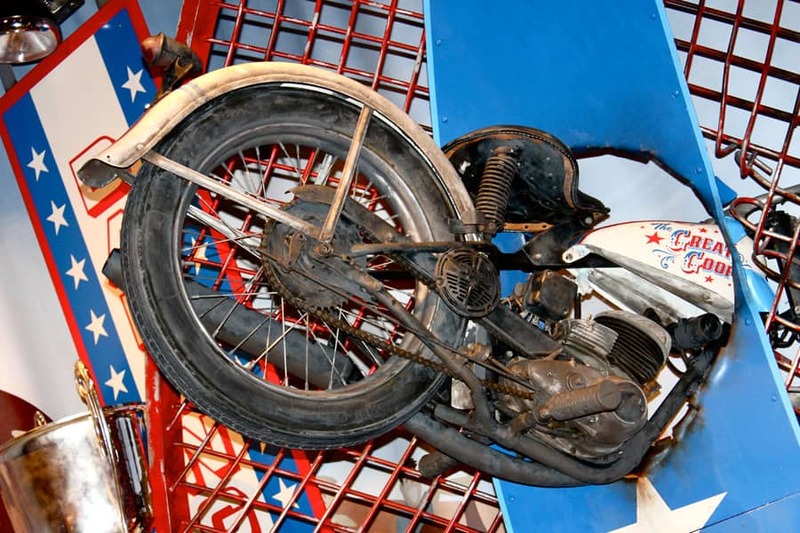 I’m so happy to hear the Silly Sideshow is opening soon. We will be there Nov. 23-Dec. 1, and I can’t wait to see the new characters in their circus roles! So happy to see Humphrey the Bear is being used on the ‘Big Top Treats’ sign. Now, if he would only do meet and greets that would be great! Is this already open? If not, when? Can’t wait to get there.Will be there intime for Halloween. YAY!